WASHINGTON -- WikiLeaks published thousands of secret CIA files on Tuesday detailing hacking tools the government employs to break into users’ computers, mobile phones and even smart TVs. Some companies that manufacture smart TVs include Apple, Google, Microsoft and Samsung. The documents describe clandestine methods for bypassing or defeating encryption, antivirus tools and other protective security features intended to keep the private information of citizens and corporations safe from prying eyes. U.S. government employees, including President Trump, use many of the same products and internet services purportedly compromised by the tools. “This is CIA’s Edward Snowden,” former CIA acting director Michael Morrell told CBS News Justice correspondent Jeff Pegues, referring to the former National Security Agency contractor who leaked millions of documents in 2013. The documents describe CIA efforts -- cooperating with friendly foreign governments and the NSA -- to subvert the world’s most popular technology platforms. Some of the products affected include Apple’s iPhones and iPads, Google’s Android phones and Microsoft Windows operating system (desktop and laptops). CNET reports that if the CIA could break into a phone’s operating system, the agency could potentially access not just encrypted data stored on devices, but also encrypted messages sent through popular services like WhatsApp, Signal and Telegram. The approach doesn’t break the encryption, CNET reports, but rather gives hackers the same access to messages that a regular user would have when unlocking their phone. It was not immediately clear how WikiLeaks obtained the information, code-named “Vault7.” WikiLeaks said the material came from “an isolated, high-security network” inside the CIA’s Center for Cyber Intelligence but didn’t say whether the files were removed by a rogue employee or whether the theft involved hacking a federal contractor working for the CIA or perhaps breaking into a staging server where such information might have been temporarily stored. In a statement to CBS News, CIA spokesman Jonathan Liu said, “We do not comment on the authenticity or content of purported intelligence documents.” White House spokesman Sean Spicer also declined to comment. That RickyBobby tool, the documents said, was intended to plant and harvest files on computers running “newer versions of Microsoft Windows and Windows Server.” It operated “as a lightweight implant for target computers” without raising warnings from antivirus or intrusion-detection software. It took advantage of files that have been included in Windows for at least 10 years. The files include comments by CIA hackers boasting in slang language of their prowess. “You know we got the dankest Trojans and collection tools,” one reads. 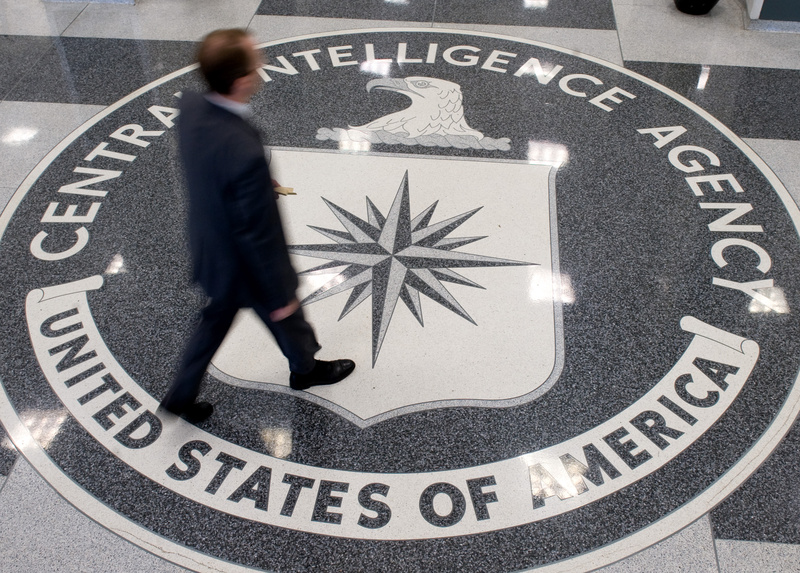 WikiLeaks claimed the CIA used both its Langley, Virginia, headquarters and the U.S. consulate in Frankfurt, Germany, as bases for its covert hackers. The AP found that one purported CIA hack that imitates the Domain Name System -- the internet’s phone book -- traced to an internet domain hosted in Germany. The release represents yet another catastrophic breach for the U.S. intelligence community at the hands of WikiLeaks and its allies, which have repeatedly humbled Washington with the mass release of classified material, including from the State Department and the Pentagon. Tuesday’s documents, purported to be from the CIA’s “Embedded Development Branch,” discuss techniques for injecting malicious code into computers protected by the personal security products of leading international anti-virus companies. They describe ways to trick anti-virus products from companies including Russia-based Kaspersky Lab, Romania-based BitDefender, Dutch-based AVG Technologies, F-Secure of Finland and Rising Antivirus, a Chinese company. In the new trove, programmers also posted instructions for how to access user names and passwords in popular internet browsers. Those browsers include Microsoft Internet Explorer, Google Chrome and Mozilla Firefox.